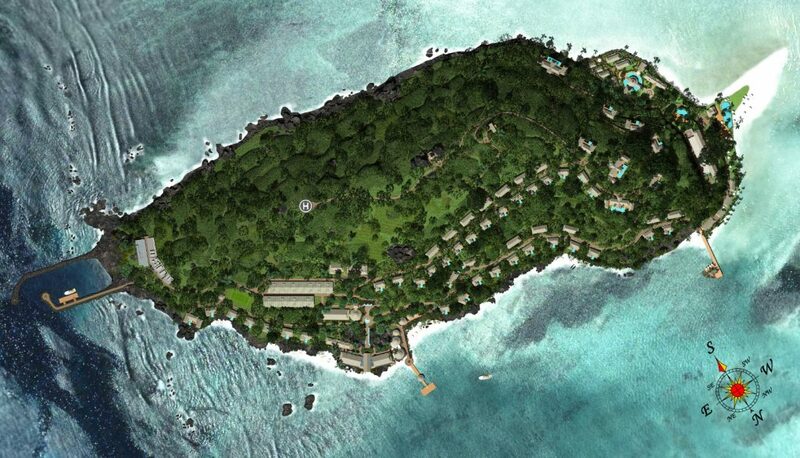 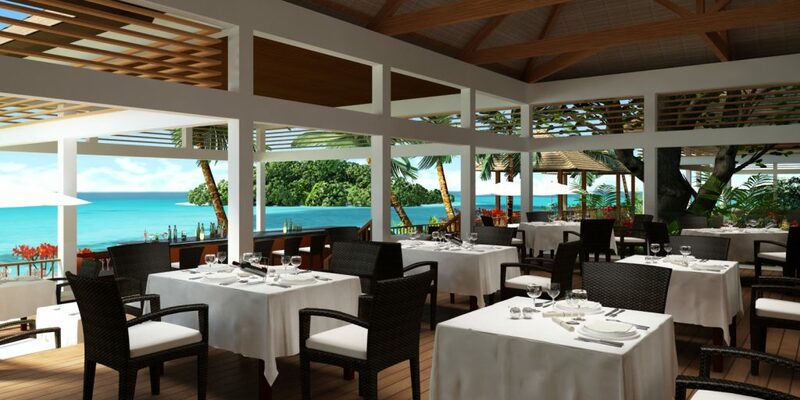 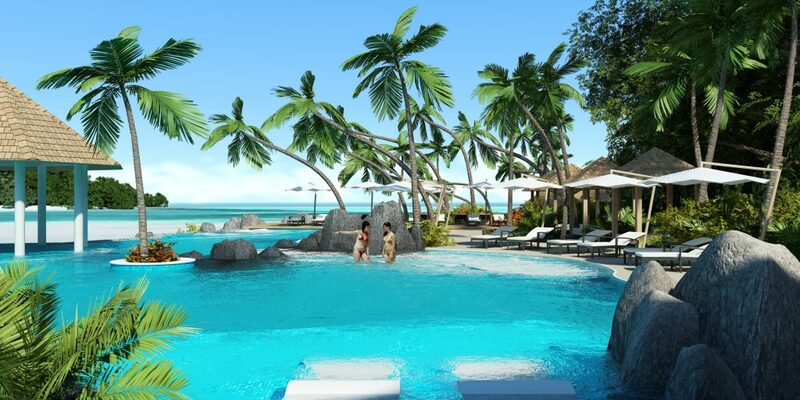 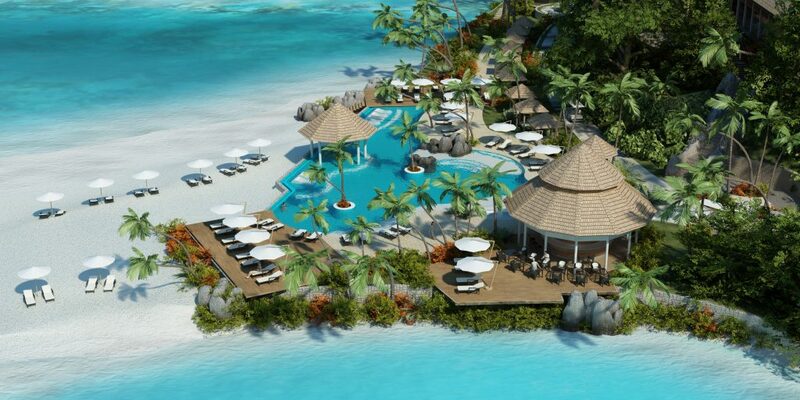 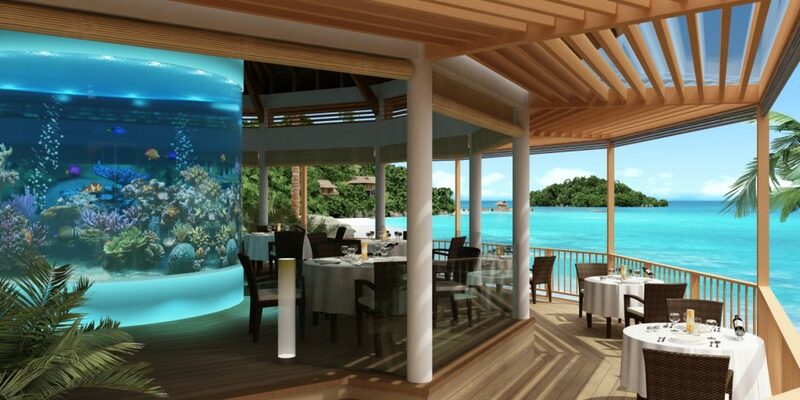 High-end island resort on a 23 hectares island situated in st Anne National Marine Park in Seychelles. 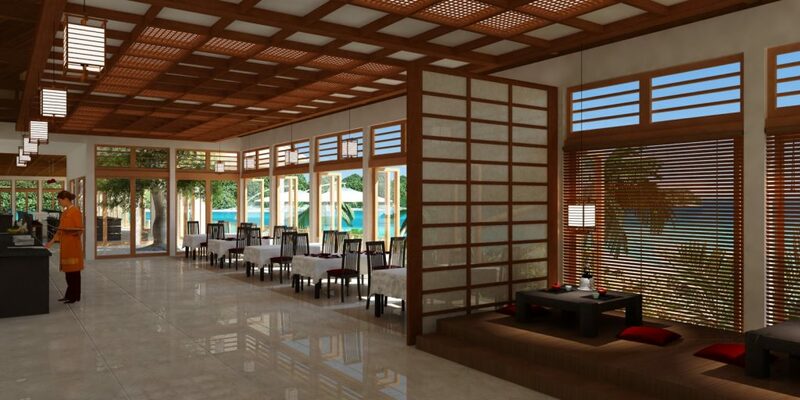 Our scope includes the architectural and interior design and the coordination of all consultant engineers including environmental experts.We designed 99 separate buildings in the lush tropical vegetation among the endemic granite rocky slopes. 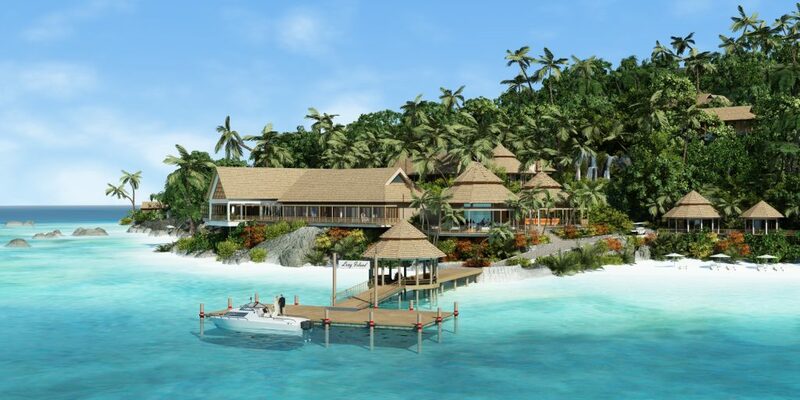 Part of the buildings will be built for public use (restaurants, library, lounge, spa, chapel, outdoor sport center and service buildings) but most of them are villas to accommodate the guests. 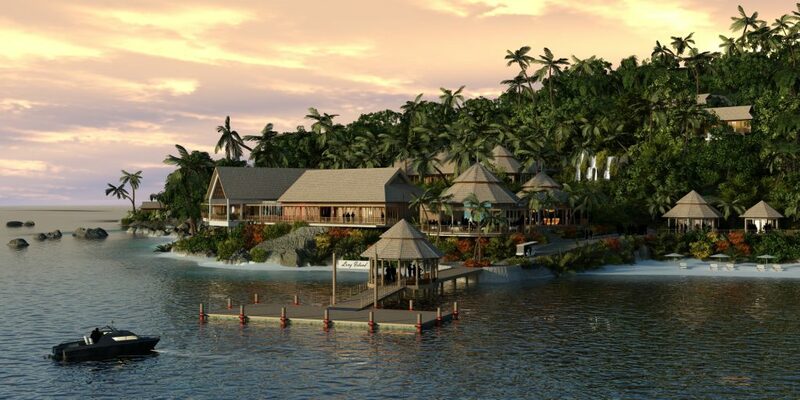 The island is self-sufficient and its ecological and environmental values are highly important. 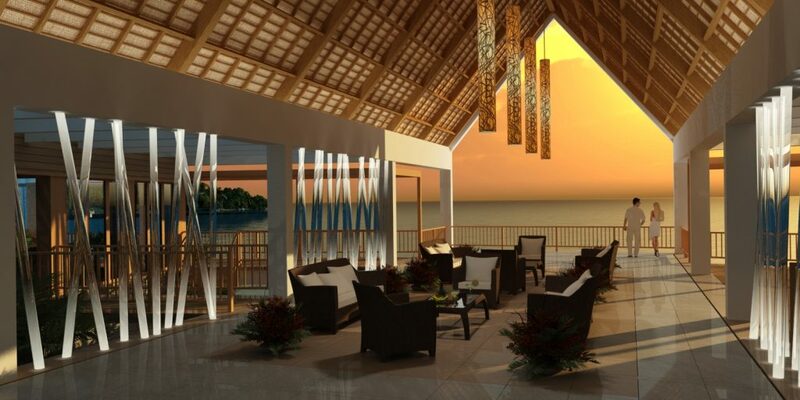 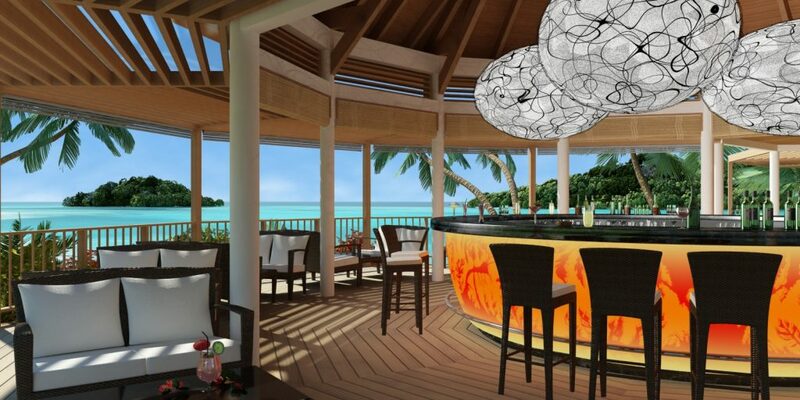 Our scope also includes the design of all custom made furniture and interior elements, as well as the nautical planning of the protected area surrounded by coral reefs at the national marine park.